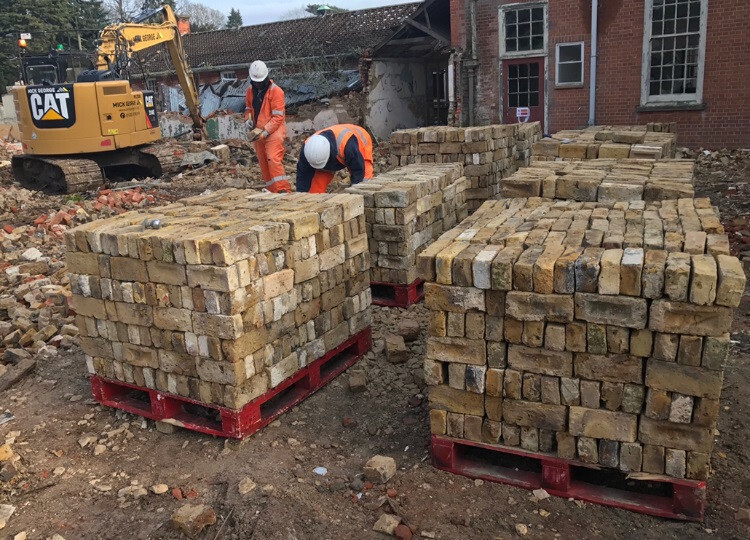 London North West, UK - Here at London Reclaimed Brick Merchants we are passionate about the historic contributions to our city made by the longstanding brick trade. With this in mind, we decided to make a list of our Top 5 Historic London Brick Facts, so read on for just a few of the many ways in which bricks made their mark on Britain’s capital city over the years. 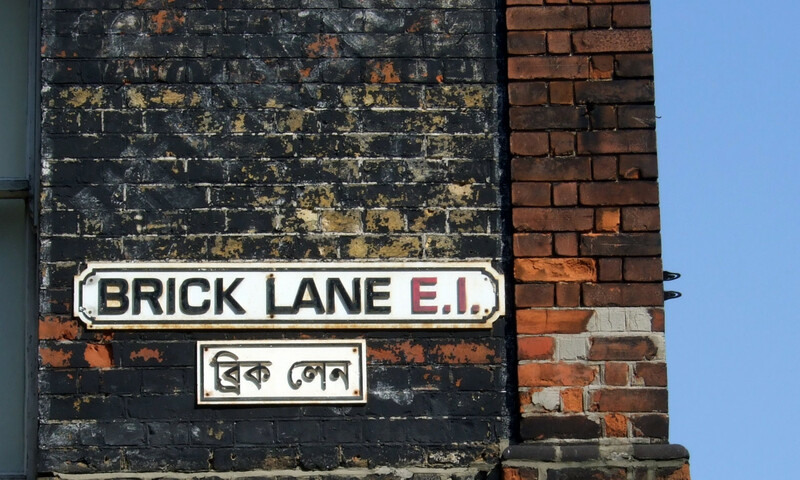 Brick Lane took its name from bricks transported down the street to Whitechapel Road from a kiln at the north end. 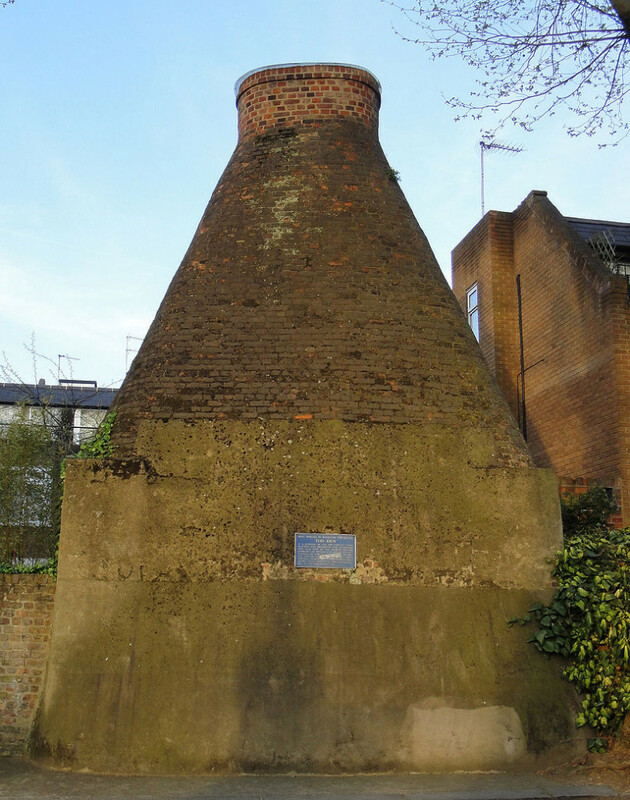 The kiln was set up to meet the demand for bricks caused by the 1666 Great Fire of London. 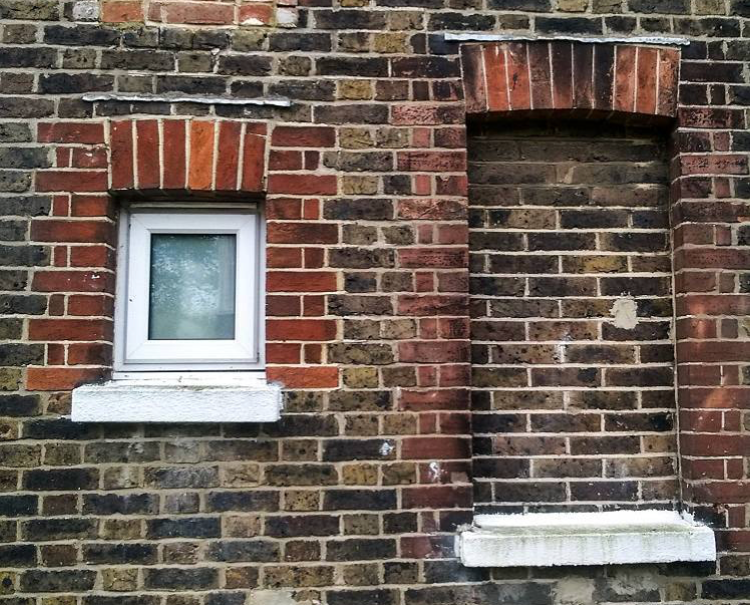 When a tax levied on the number of windows per property was tripled in 1797 by Prime Minister William Pitt, many homeowners bricked up their windows to avoid payment. The tax was first introduced in 1696 and was enforced in Britain during the eighteenth and nineteenth-centuries until it was repealed in 1851. The consequences of this levy can still be seen on old buildings in London and elsewhere today. Brick rubbing first emerged as a skill among bricklayers in the seventeenth and eighteenth- centuries. 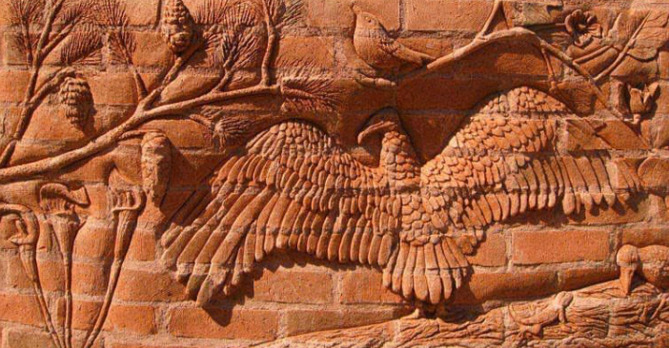 Special bricks known as “rubbing bricks” or “rubbers” were made specifically for being sculpted into different shapes. The bricks were made using special clay which was sieved or left in a settling pond to separate out the stones, and then fired to produce a uniform red brick. The bricks were never used in the same shape as they came out of the kiln. Instead, bricklayers rubbed them on at least five sides with a rubbing stone until they fit into the perfect form. At London Reclaimed Brick Merchants we stock both reclaimed and new rubbing bricks to this day, our Soft Red range can all be cut or rubbed into different shapes for features such as arches or corners, many bricks of this kind can be still be seen across London. A street in West London’s iconic, fashionable and well-to-do Notting Hill district was once a major centre for nineteenth-century brickmaking. Pottery Lane was named after the nearby brickfields which were known for having stiff clay suitable for bricks. The street lay at the centre of a poor neighbourhood which was home to bricklayers and pig-keepers called the “Potteries and Piggeries”. Pottery Lane was lined with sheds used to store bricks and tiles fired at nearby kilns. One of these kilns can still be found on neighbouring Walmer Road; the kiln is also the only surviving marker of the historic Kensington Hippodrome Racecourse. Often known as “London Stocks” because of their dominance across London and the surrounding area, the iconic Yellow Stock brick was first produced at the Smeed Dean brickworks in Sittingbourne, Kent. The Victorian brick manufacturer and owner of the Smeed Dean plant George Smeed produced the first Yellow Stocks by combining local brick earth and chalk with town ash and clinker taken from London’s fire grates. Here at London Reclaimed Brick Merchants, many of our reclaimed London Yellow Stocks are originals produced at the very same plant.